San Diego is one of the most exciting cities in California. With great beaches, fabulous ocean views and one of the most beautiful downtown areas in the nation, it’s not just a fun place to visit; it’s also an ideal location for a wedding. You can choose from hundreds of venues, on land and on the water. And if you’re getting married here, then you need the best San Diego wedding photographer in the business. Our professional expertise and creativity are hallmarks of the excellent service we provide to all our clients. From Mission Beach, to La Jolla, to the downtown area’s most exclusive clubs and ballrooms, we stand by our reputation for delivering the highest quality in wedding photography services. Give us the opportunity to help make your fondest dreams come true. 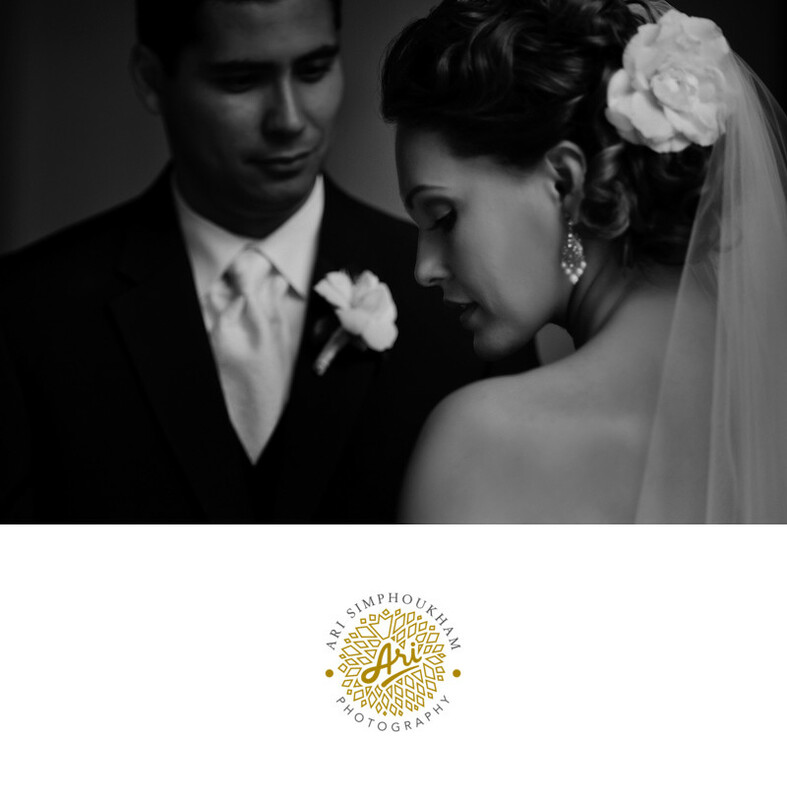 Don’t entrust the memories of your most special of days to anyone but the best San Diego wedding photographer. Location: Balboa Park in San Diego.